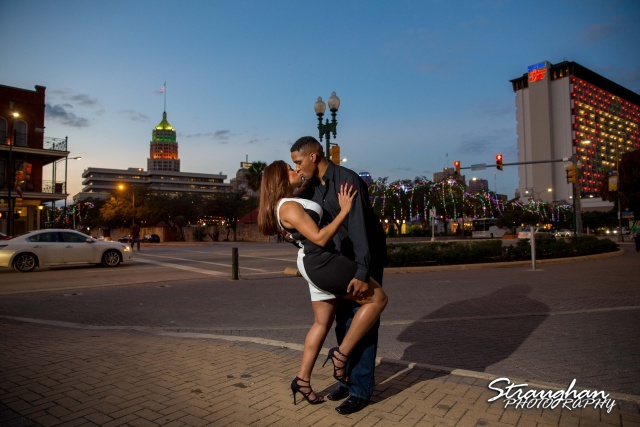 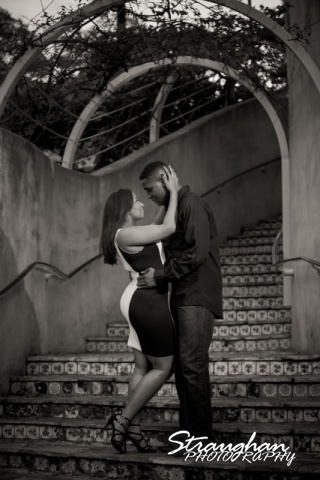 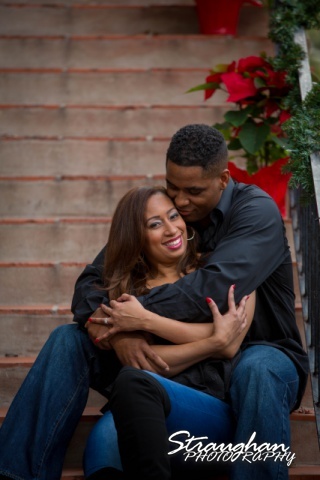 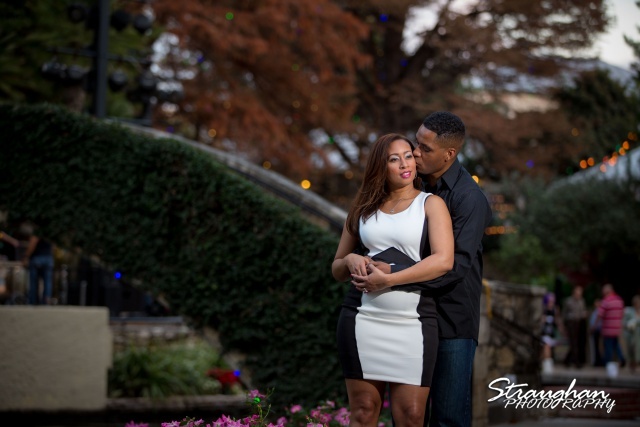 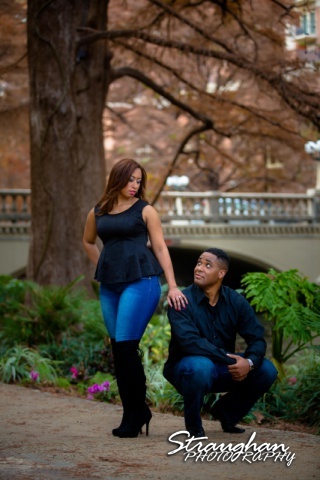 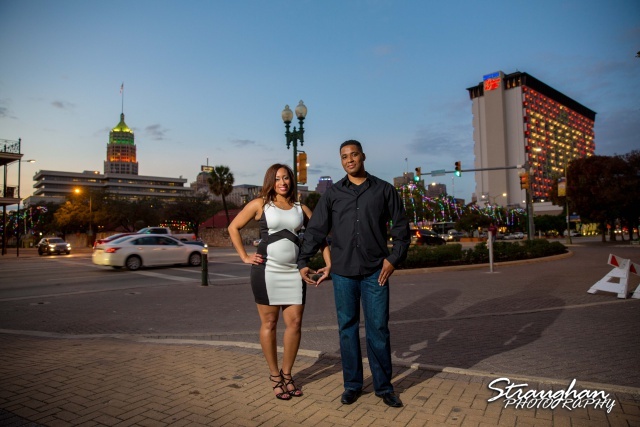 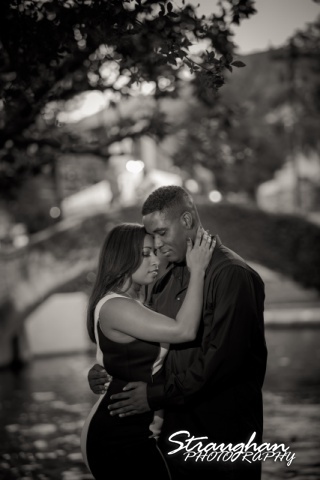 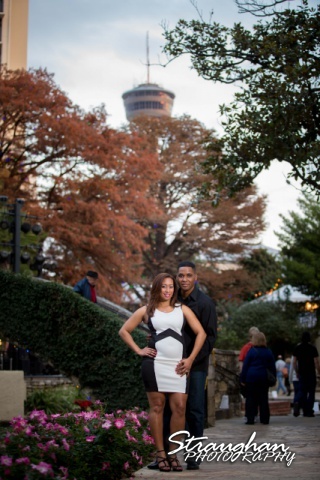 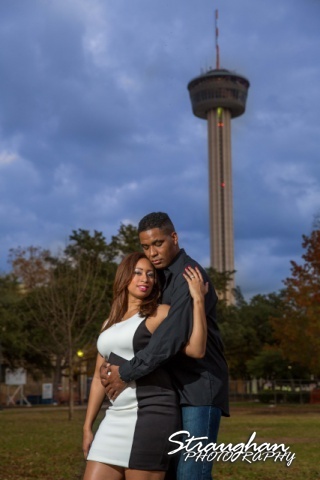 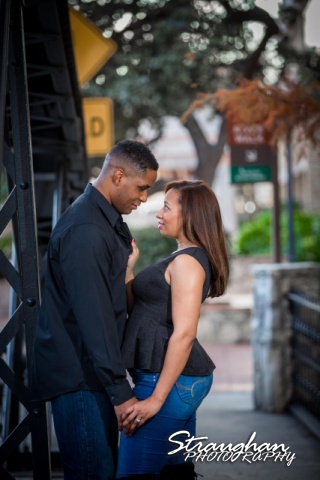 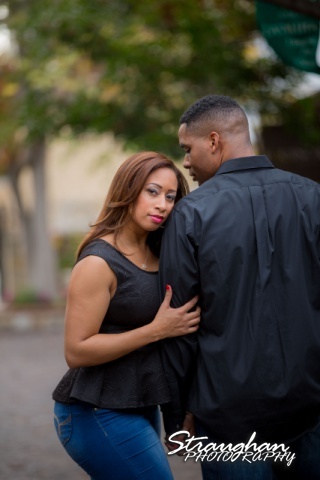 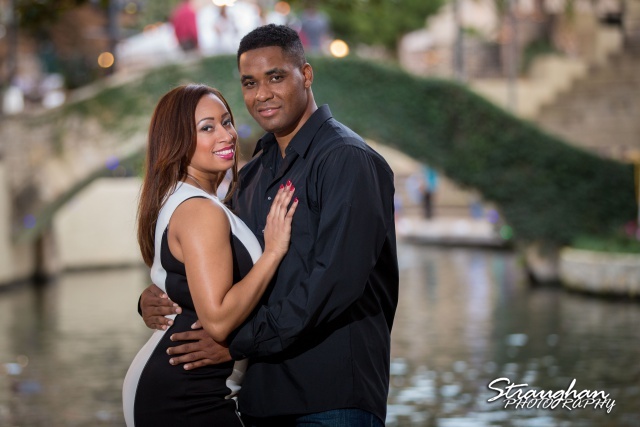 Lorie and Eddie’s engagement was Downtown San Antonio. 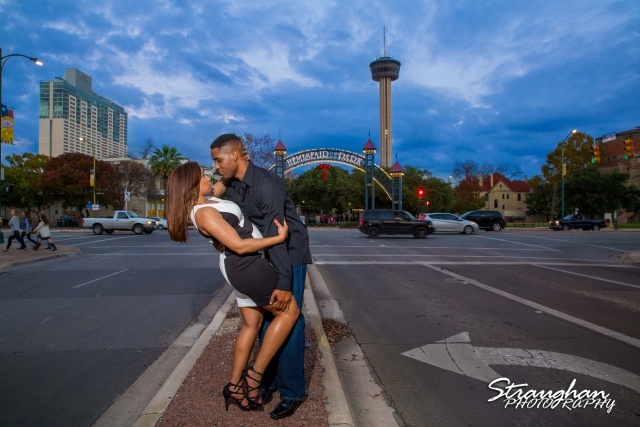 We started at La Villita and went to the Riverwalk and then over to Hemisphere park. 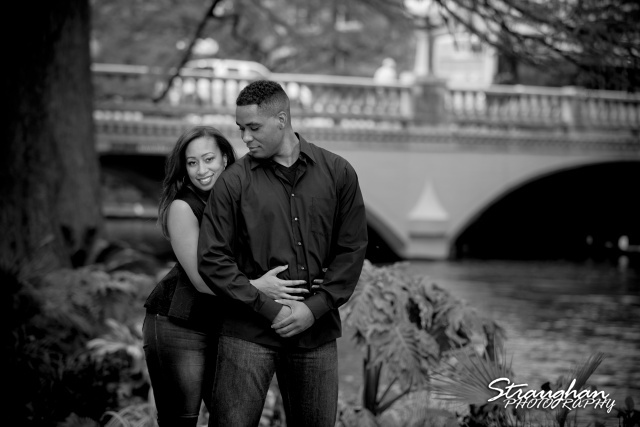 This super cute couple was awesome to work with!